The AbSolo was totally re-designed and re-launched by The Abs Company in 2013. 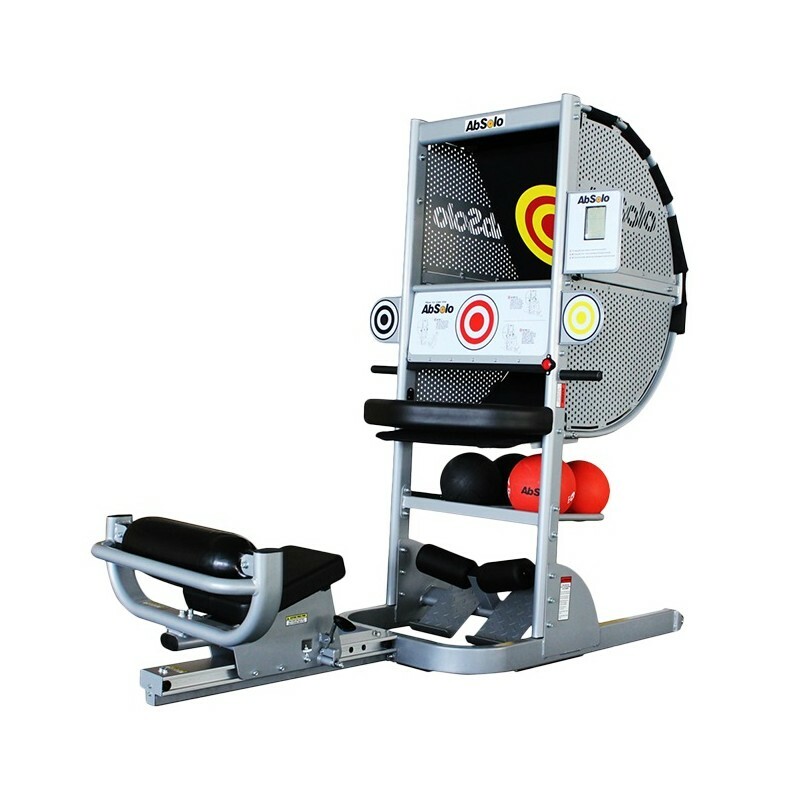 The Ab Solo is a fun and effective abdominal exercise machine that keeps users excited about working their core and abdominal muscles with a patented ball return design. The all-new Ab Solo features a sleek design with a smaller footprint and quieter performance than the original. 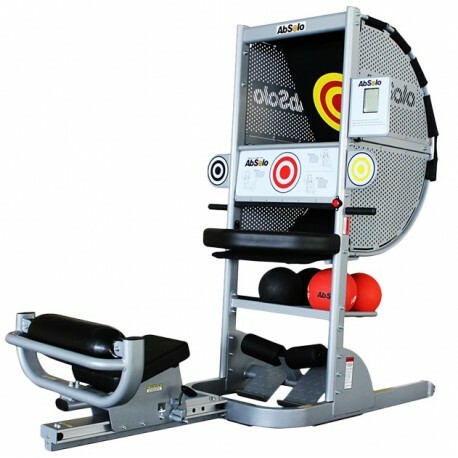 The new Ab Solo also features 3 “touch targets” for more training variety and an innovative air-filled bumper seat for an effective core workout.